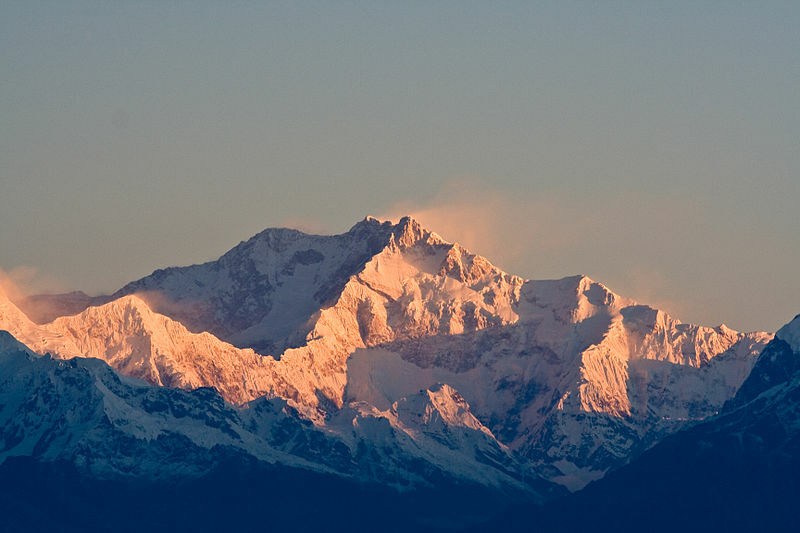 If you are looking for a place to unwind and gain peace of mind, the majestic Himalayas are the perfect escape. The mighty mountain range has in its womb several serene and beautiful places that will leave your senses mesmerized and your soul rejuvenated. While hotels can offer you luxury and certain amenities, Homestays in Himalayas can prove to be the perfect amalgamation of comfort and class. Browse through the options furnished below and choose the one that pleases your heart. Those who love being close to Mother Nature, should opt for this enticing location as their getaway destination. The chirping of the birds, the hues of the fluttering butterflies and the waterfalls of the Asi Ganga will leave you besotted. 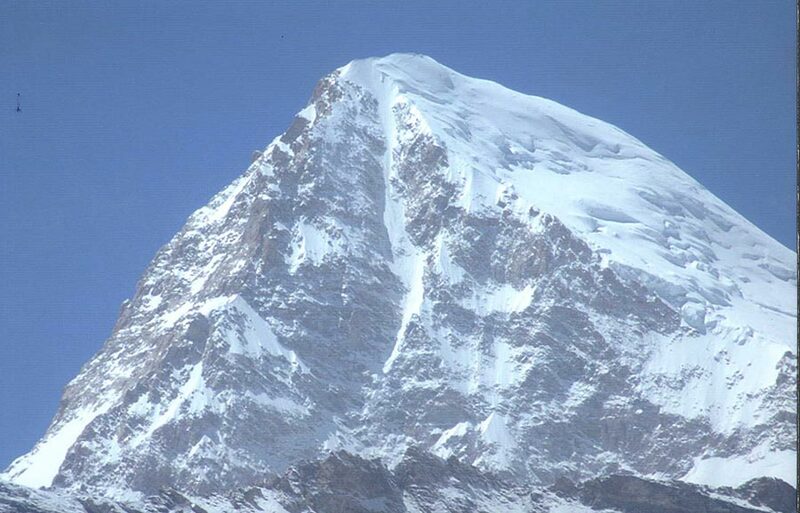 Located at 5,000 feet, this is a true heavenly abode for trekkers! The harmonious surroundings come with the bonus of homemade scrumptious food prepared from fresh, locally sourced farm ingredients. Nestled in the foothills of the Himalayas, this venue will please a conventional heart. Conceived in the 19th century, this getaway location is ideal for one and all – be it nature lovers or trekkers, those with creative inclinations or the ones seeking solitude for meditation. Give a boost to your appetite with Indian and Continental cuisines in the comfort of a rustic location. This dignified property, home to diplomats across the globe, offers the perfect holiday experience with an ancient touch to it. The scenic beauty of this stone cottage located on a hilltop amidst swaying Deodar trees is beyond expression. The ambiance is ecstatic and the hospitality par excellence. Apart from the tranquility and comfort, this venue offers you the opportunity of finally catching up you’re your reading. Billy, the owner of a well – stocked library there, can supply you with a wide collection of book on the topics ranging from art, architecture and philosophy to poetry, mythology and religion. Unparalleled beauty and unexplored realm are the only adjectives that can possibly describe the magnificence of this location. Spiti, also designated as Little Tibet, is home to several renowned Buddhist monasteries. The exotic species of flora and fauna form part of its rich and varied repertoire. If you are fortunate, you just might end up spotting a snow leopard or a Tibetan wolf during your stay at any of the five Spiti homestay village locations – Langza, Komic, Demul, Dhankhar, and Lhalung. Breathtaking beauty is what Ladakh symbolizes. This true jewel of nature is recognized over the world for its most enchanting and awe-inspiring landscapes. The homestays at Hanle village serve as ideal stress busters for those fatigued by hectic urban life schedules. Absolutely detached from the rest of the world, this incredible magnificent place also offers you an opportunity to see the renowned Hanle Monastry and the highest Astronomical Observatory in the world. The Lepcha hospitality of Dzongu welcomes visitors with exceptional warmth. Staying in this part of Sikkim is all about adventurous trekking, laid back fishing, relishing organic food and being one with the bliss of nature. The plentiful cascading waterfalls and the hot spring bath at Lingdem are sure to rejuvenate your senses. 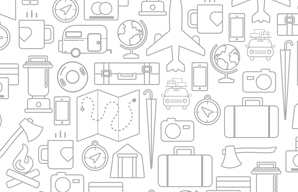 This land is totally non-commercialized and perfect for a peaceful, yet memorable, holiday! 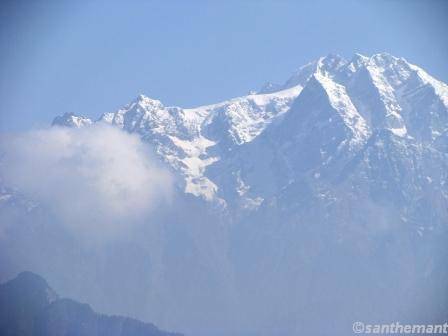 This gorgeous destination can be reached via either Siliguri or Gangtok. The picturesque view during the journey will itself set the mood rolling for a wonderful holiday. From trekking to mountain biking, from river rafting to yak riding – the list of adventure activities will keep you busy throughout your itinerary. Nature lovers can visit the parks and sanctuaries to commune with nature. These homestays also provide foodies the opportunity to learn recipes of the authentic traditional cuisines. This outstanding property is located amidst beautiful orchards, pine and oak trees. An ideal spot for those with an inclination towards trekking! Explore the adventure of trekking through trails based on your level of complexity and comfort. The 12 cottages offered to stay are well connected yet retain their privacy. The venue detaches visitors from the world of television soaps and takes you on a different journey altogether – one that is closer to nature and its virgin beauty. Raju Bharti’s Homestay situated besides the Tirthan River in Himachal Pradesh at an altitude of 1600 meters, Tirthan Valley is a gateway to the Great Himalayan National Park. A place where one can easily forget the world to relax and have loads of nature walks following one trail or the other, into the woods or besides the river. One of Hunder’s last un-reconstructed genuine family homestays, Mehreen is great value with a lovely host family and just two rooms (a double and a quad). Find it by following the mani wall behind Karma Inn. The homestay is surrounded by Apricot and apple trees and located in the middle of their farm. When you stay at Mehreen Guest House you will be served fresh fruits and salads sourced from their farms. So this holiday, plan a visit to the fascinating land of the Himalayas. The overpowering charm of this majestic range will leave you yearning for more! And homestays are the best way enjoy your Himalayan adventure and appreciate the local culture, cuisine and traditions. The Globeracers has scheduled a set of challenging runs for their ultra runner in 2019. The season of the running year will get underway with The Beast Ultra (TBU) — a desert race in April. It is described as one of the toughest desert runs in India and will start from Pokhran in Thar Desert. According to a release by the Globeracers, the participants will be from various parts of India and the race is divided into 160, 100, 75, 50 and 25 kms categories. 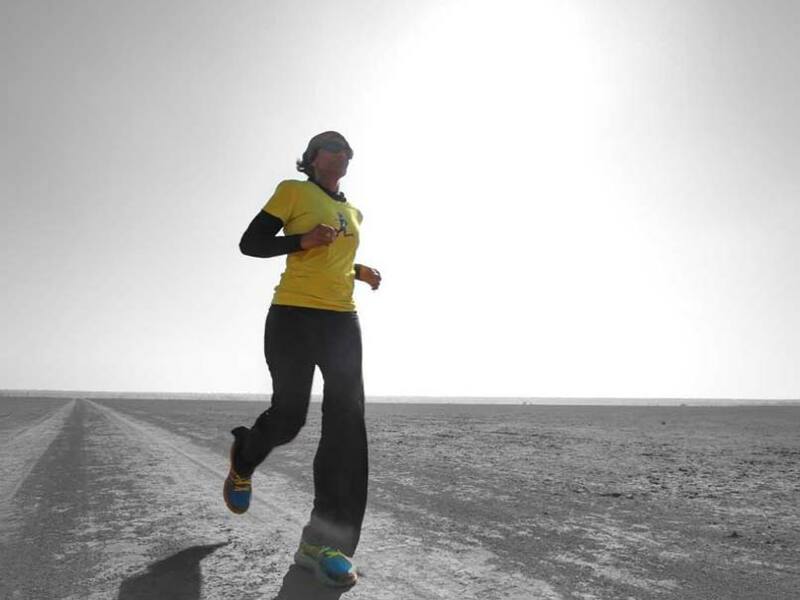 The desert race will be followed by an event at the hills — The Himalayan crossing(THC). It will be an alpine challenge and starts from Kaza in Himachal. The route criss-crosses through mountain ranges of the Himalayas via Kinnaur and Spiti valleys before ending at the Rohtang La. The 2019 race calendar has three more Ultra runs namely Uttarkashi 220 in September, Bhatti Lakes Ultra in NCR slated to take place in October and Nilgiris Ultra in November. A rescue team of the SDRF was sent to the route from Rudraprayag on Friday morning and managed to locate the couple near Deoriatal in the afternoon. 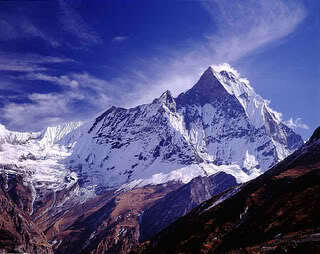 At this page we would like to share curated Latest News from Himalayas, We will update it weekly basis. 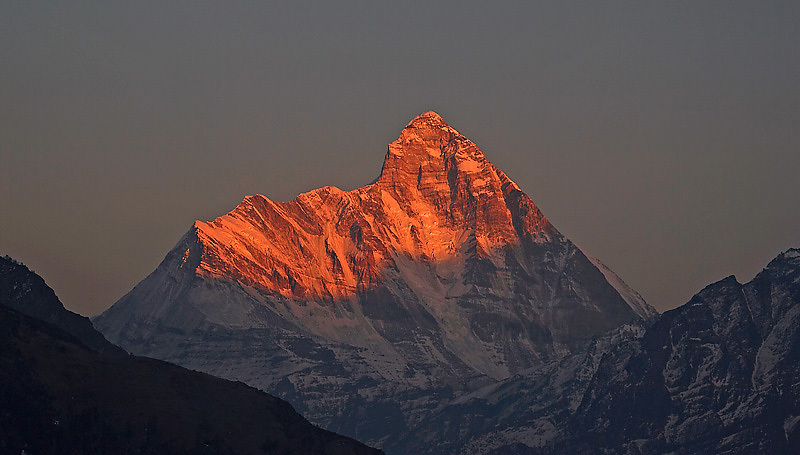 Year 2014 is the worst till now in the Nepal’s history of mountaineering and trekking. First it was an avalanche on Mount Everest in April whick took lives of 16 Sherpas – and resulted strike by Sherpas and very few summits to the world’s highest peak during the main climbing season. The latest tragedy hits during the peak trekking season. 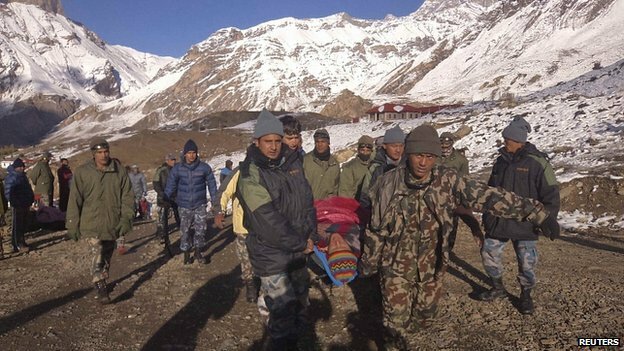 Thousands of trekkers head to Nepal during September and October for post monsoon trekking season to enjoy high altitude trekking pass and pristine beauty were caught in the heavy snowfall resulted because of HUDHUD cyclone in India. The tragedy will badly hurt Nepal’s tourism, with officials worried about the wider negative message it sends. Trekking and mountaineering are the key backbones of the industry – the major foreign exchange earner for Nepal.